Nature Posts: Merganser With The Mumps? Oh, yes! Since we live by the river, we get to see some very odd things. 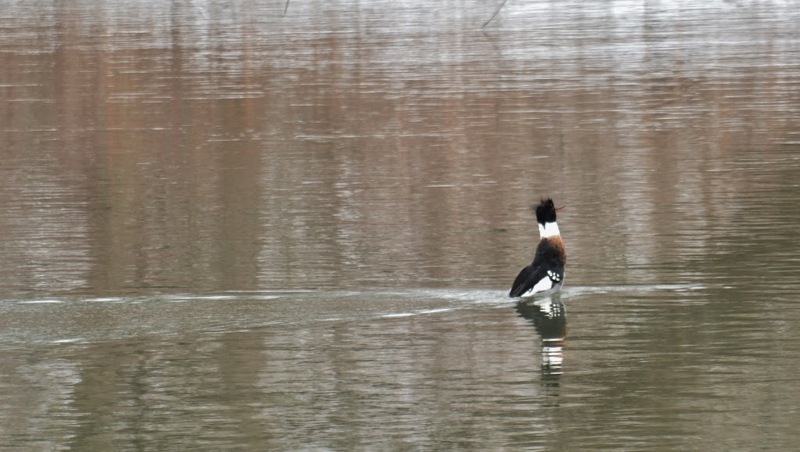 This, my friend, is a Red-Breasted Merganser. Seriously! Check your bird guide if you don't believe it.